Generally, Michigan’s No-Fault law guarantees medical care and wage loss benefits for people who have been injured in a car crash. But under certain, limited circumstances, a person can also collect auto No-Fault PIP, or Personal Injury Protection, benefits if he’s injured while using a parked car. A recent ruling by the Michigan Supreme Court on the No-Fault law’s “parked motor vehicle exception” makes clear how important this legal right is — and how car insurance companies may also try to manipulate the parked car exception law to shirk their legal duty to injury victims. As an auto accident attorney, that last part – insurers trying to get out of their contractual promises to pay valid legal No Fault claims – is something I’m far too familiar with. 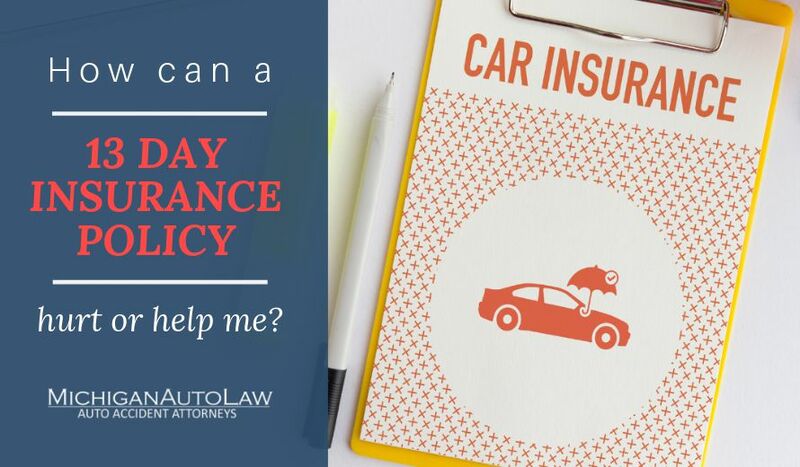 Without a fraud protection authority this state, there are a myriad of ways that car insurance companies in Michigan try to take advantage of to avoid these contractual obligations, abuse motor vehicle accident victims, and attempt to distort the plain meaning of our auto No Fault laws. The ruling in Kemp v. Farm Bureau General Insurance Company of Michigan is a perfect example of this. Dan Kemp injured his back when he unloaded his “briefcase, overnight bag, thermos, and lunch box [from] behind the driver’s seat of his 2010 Chevy Silverado 1500 extended cab truck” in his driveway after returning home from work. Not surprising, Farm Bureau — which has previously made our list of the Worst Auto Insurance Companies and will likely be included in our forthcoming edition — refused to pay Kemp his No Fault insurance benefits. Does a back injury from unloading a parked car satisfy the other No-Fault requirements?